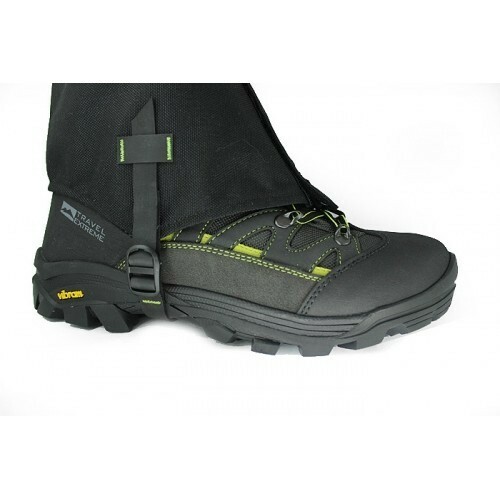 Are intended for walks and expeditions, including snow. 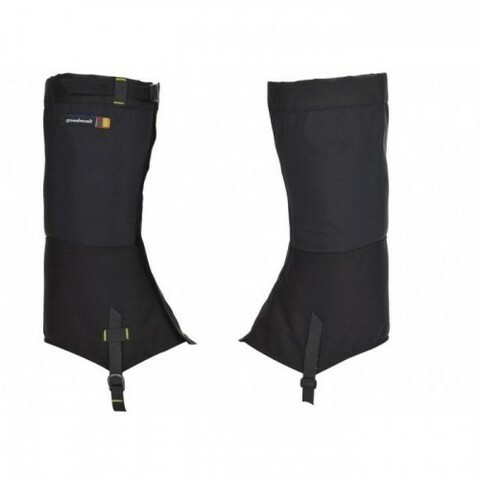 The lower part is made of coarse wear-resistant CORDURA 1000D, the upper one is made of three-layer membrane fabric, keeping the ideal balance waterproof and breathable. 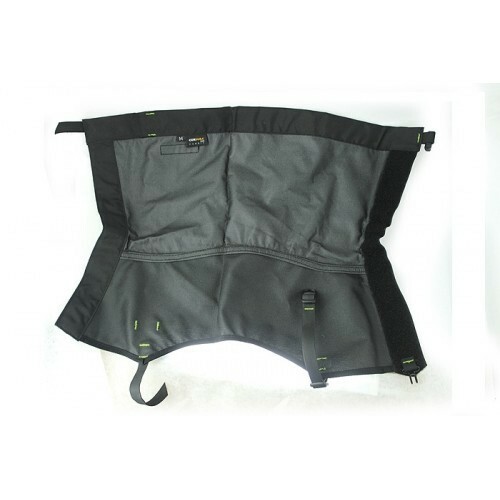 - Removable lower strap from Hypalon.